Gift Guide’18 #4: Another week down and another week nearer the holiday season and those gifts won't buy themselves! In our fourth 'Gift Guide' we have offerings from Sidi shoes, a mini-pump with Bluetooth from Silca, Selle San Marco saddle, REFLECT360 Elite cycling jacket from ProViz, hiplok's Z LOK COMBO zip-tie style lock, 100% Cadence Collection, Pirelli PZero™ Monza kit, Rapha's Explore jacket and ORB bar end lights by CatEye. You can see PEZ 'Gift Guide'18' #1 HERE, 'Gift Guide #2' HERE and 'Gift Guide #3' HERE. The technology and quality behind the Sidi Shot have confirmed it as the top model in the Sidi road cycling collection, even in 2019. The colors in the catalogue have enjoyed particular appreciation for the “flat” hues featured in the “Matt Line”. 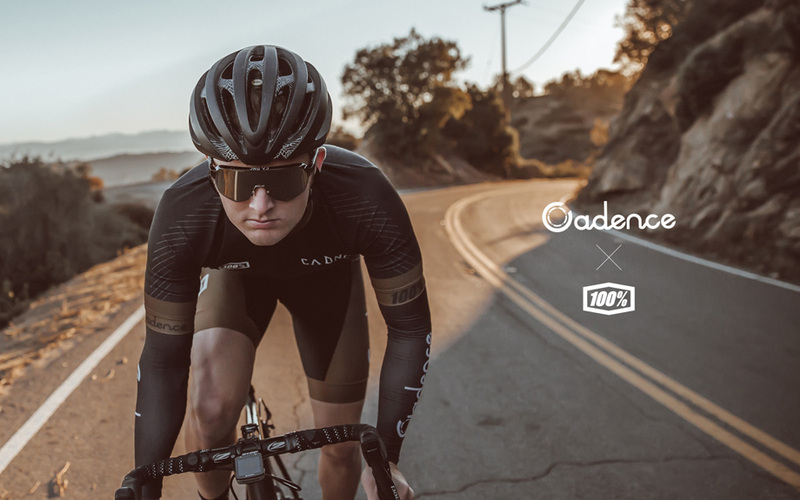 Models from the “Matt Line” offer the Shot shoes in a trendy and appealing version that was an instant hit among the cycling crowd, which is always increasingly interested in a perfectly stylish look, even when riding. Uppers produced with the special Techpro® microfibre and soles in carbon guarantee a shoe with the highest level of comfort and design. The “flat” colors are also available for the top model in the mountain bike collection, the MTB Tiger Srs Matt Carbon. 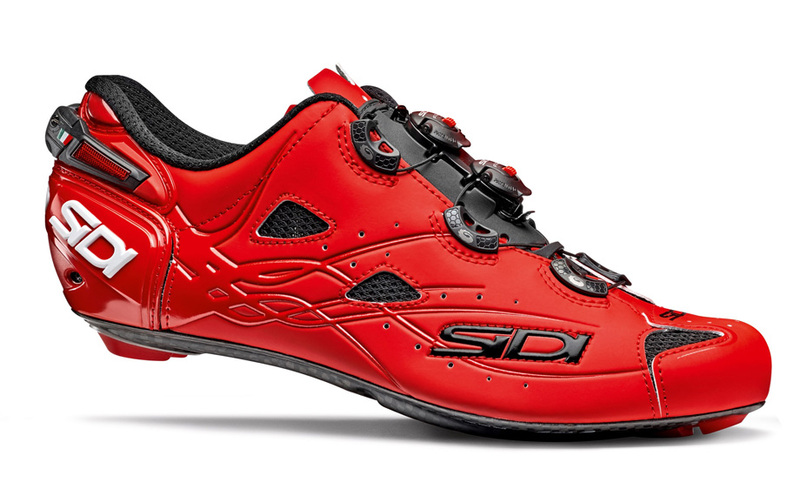 These shoes can definitely become a brilliant gift idea to put under the Christmas tree for all of those cycling fans that have been naughty or nice. 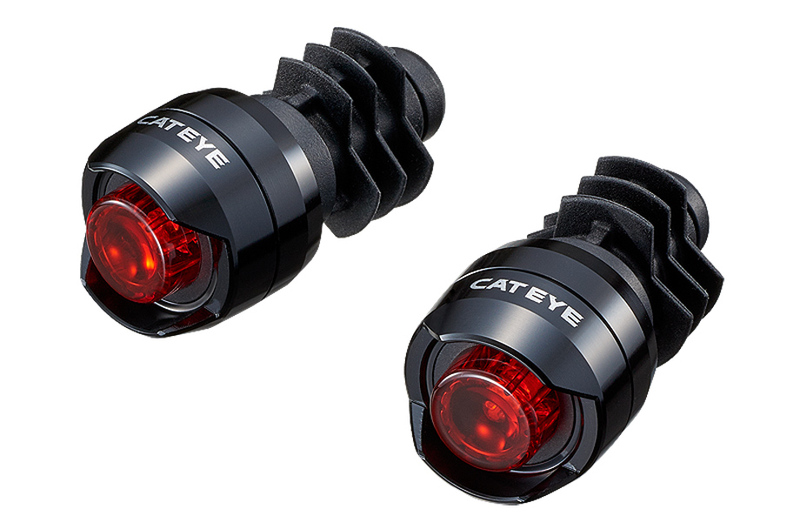 Look for them in the finest cycling shops! Suggested retail price €389.00 VAT included. 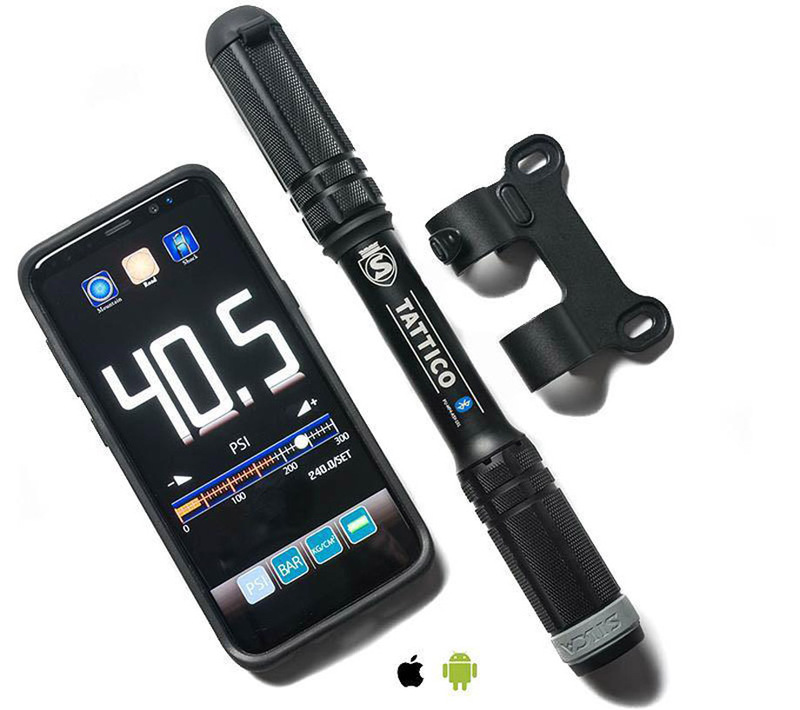 There are other mini-pumps on the market that have a gauge on them but none like TATTICO Bluetooth. Rather than go the traditional route of adding a physical gauge, we partnered with technology giant Bluetooth and put a pressure sensor in the base of this mini-pump. The sensor is activated once it senses pressure then it transmits that data to an app on an Apple or Android device in real time. This innovative use of technology creates a mini-pump that’s just as accurate as most floor pumps. All the Silca goods HERE. The SHORTFIT saddle was created to meet the needs of the most demanding cyclists who, for certain types of training sessions or rides, rotate their bust a lot moving to a position close to the handlebars. The special ergonomic shape of this new saddle features reduced length and ensures proper support in the generous rear section and optimum pressure distribution in the front section. The long central cutout (Open-Fit) guarantees all-day comfort and support on the whole length of the saddle. This feature improves the blood ﬂow preventing numbness and provides relief from pressure on the perineum. Recommended for individuals with averagely high pelvic rotation and for women bikers. Shortfit features the side profile of the seating surface with a central depression of more than 5 mm that is similar to a curved line. For this reason, it is listed as Waved saddle. Recommended for individuals with both ﬂat back (retroverted pelvis) and accentuated lumbar arch (anteverted pelvis). Selle San Marco website HERE. 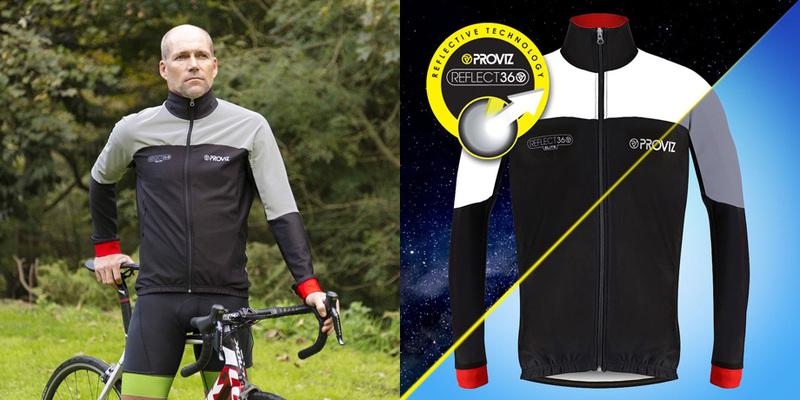 The ProViz REFLECT360 Elite cycling jacket is constructed from a unique four-way stretch reflective material to provide excellent comfort and fit while having the added benefit of being fully reflective. For long rides in a wide variety of conditions, the ProViz REFLECT360 Elite is wind-resistant, water-resistant and breathable. The arms and body of the jacket use Hydro Alpine 260 GSM fabric that provides insulation, ultra-fast drying and still allows airflow to help regulate body temperature. The cuffs are double layered Lycra fabric along with a dropped tail to block out rain and road grime. Three back pockets and two hidden side zipped pockets for your essentials round out the ProViz REFLECT360 Elite. The perfect gift any cyclist that serves many purposes. Z LOK COMBO is a secured zip-tie style lock with a combination code locking system. It features a combination lock system, extended length and 8mm wide reinforced steel core, providing another level of security within the Z LOK security tie line up. With a high quality, metal, resettable 3-digit combination lock integrated into an ultra-lightweight design and adjustable locking circumference, the Z LOK COMBO is the perfect stop-for-a coffee lock during a road ride, an ideal café lock, as well as providing added protection for accessories, outdoor equipment and luggage. It comes in teal, yellow or black; is sold singularly and retails for $24.99. The same thought process gave birth to the 100% and Cadence Collection S2 sunglass. The ruby-tortoise frames adorn the high performance S2 optics, creating a sunglass equally comfortable hammering an early morning century or relaxing at a friend’s post-ride BBQ. 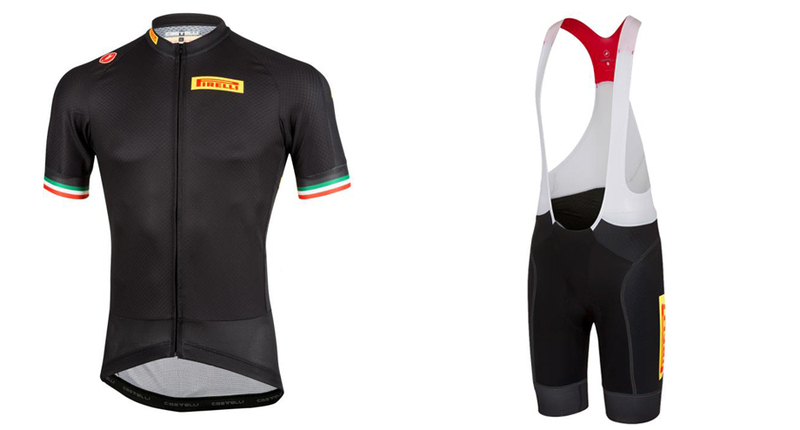 And for a really stylish gift, choose the Pirelli PZero™ Monza outfit: the jersey is already an icon like the PZero Monza bibshorts, easily recognizable by the presence of the famous yellow/red logo. Available only from the Pirelli e-commerce site, both products can be bought in sizes from S to XXXL. Breathable, comfortable and light, they guarantee aerodynamics where necessary. A lightweight, packable down jacket with the perfect fit for exploring on and off the bike. The jacket is made with lightweight woven nylon and filled with ethically sourced down before being treated with a water-resistant DWR coating for superb insulation and protection. Heat is locked in with elasticated openings at the hood and cuffs as well as an elasticated waistband which is adjusted via hidden cinches inside the front pockets. The hood can be adjusted using the elasticated drawcord or removed completely for those packing lighter still. Reflective logos are positioned on the back and chest for added visibility. When night falls, the jacket combines with the Explore Sleeping Bag to form an integrated sleep system for warmth and comfort. More on the Rapha Brevet range: www.rapha.cc. Mount size: Inside diameter of the handlebar ø18.5～22mm.